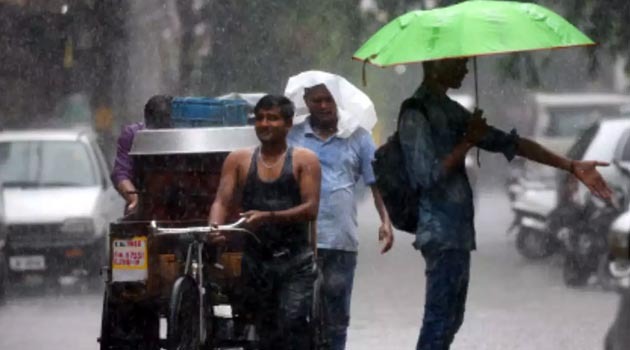 There is more than 50% chance of normal monsoon rains in India in 2019, private forecaster Skymet Weather said. “Going by early indications, this is going to be a devolving El Nino year. This trend would surely not lead to a drought but…as said excess rains are also ruled out,” Skymet said. “The El Nino conditions were on the rise in the Pacific Ocean till December. The temperatures are now declining and the probability of El Nino is also falling. This will reduce to 50% by the time the monsoon arrives,” said Jatin Singh, managing director of Skymet Weather. El Nino is characterised by higher-than-usual sea surface temperatures in the east-central Pacific Ocean and is typically linked with below-normal southwest monsoon rains in India. Of the 20 drought years in India since 1901, 13 are associated with El Nino. The Climate Prediction Centre of the US said El Nino emerged in January. There was a 55% probability of it persisting till May.